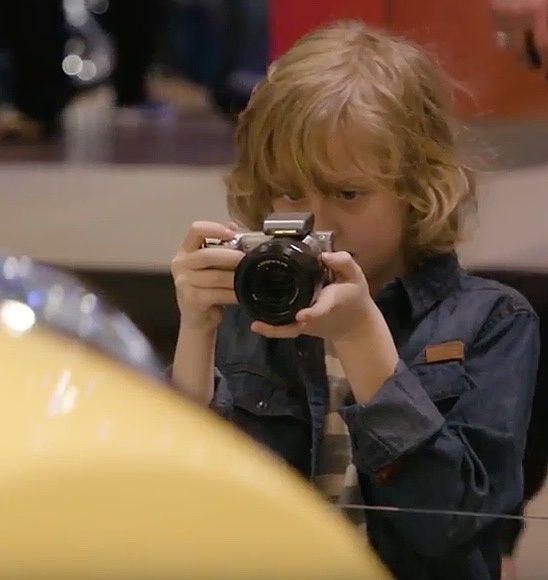 I am always moaning about the fact that young people getting into their first cars today are not like us ‘old farts’ who tinkered with cars, modifying them, racing them and servicing them. 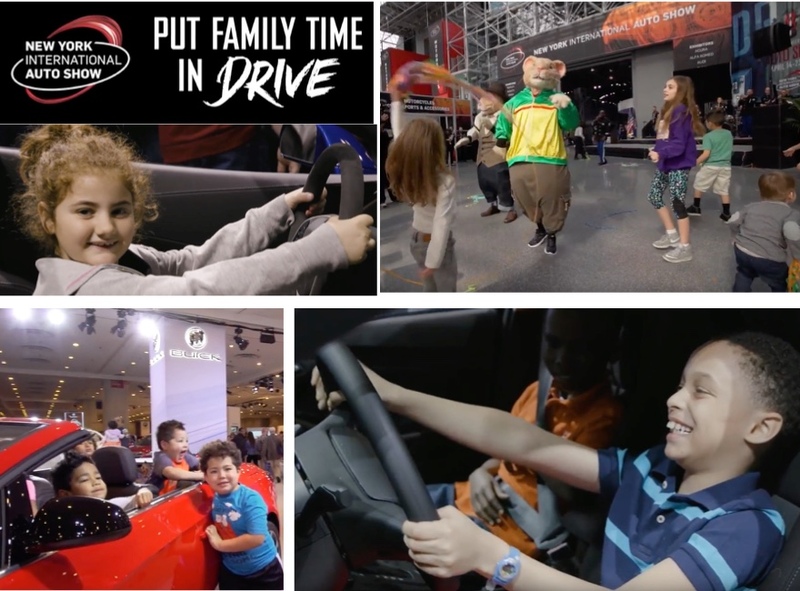 However, the organizers of the 2017 New York Auto Show went all out to make sure kids featured big at this year’s expo. I applaud this initiative and the photos of pure fun tell the story better than words. But, by the time these little tykes are old enough to have a licence, they won’t be doing the driving – they’ll be enslaved by autonomous cars. However, it's great to see such unbridled enthusiasm and joy on the show floor. 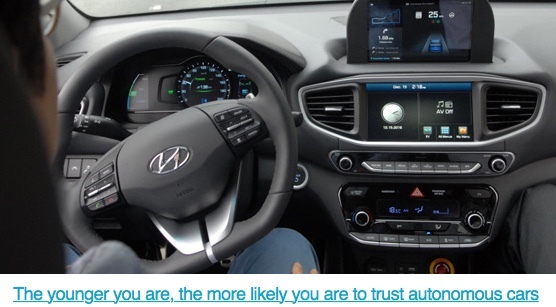 One media forum at the NY auto show was devoted to the subject of ‘why’ younger drivers are more likely to accept autonomous, self-driving cars. 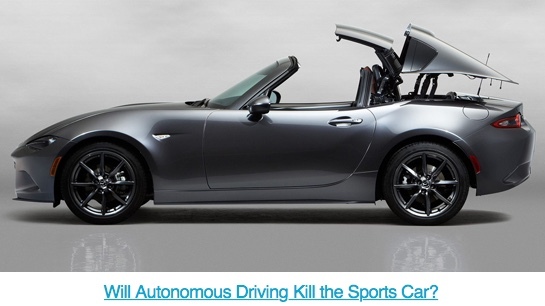 Another forum even posited that autonomous driving will kill cars like the MX-5.